Want to know what After the Virus is all about? How to play it? Or are you having trouble with a specific mission? 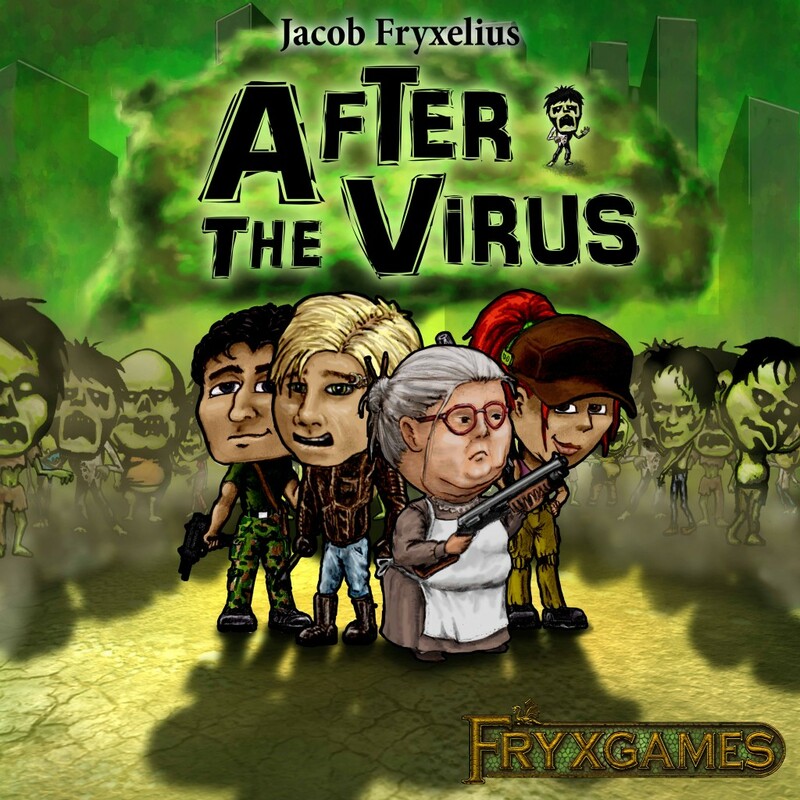 Don’t fear – author Jacob has begun to make playthrough videos for the different missions in After the Virus, where he both showcases the missions and characters, as well as explaining the rules. Enjoy! The plan is to show all the missions, so the playlist will be expanded over the next few weeks. Previous post: Terraforming Mars digital version! Promo Pack back in stock!